Some weeks ago, we provided you with some insights into the users of our app and with details on some of our KPIs.Many of you really appreciated that update and asked us whether we could provide you with further insights into our app. As we are constantly following a strategy of transparent and open communication with our Companists and partners, we are happy to do so. Today, we will take a closer look at our users and at the ways in which these people use Cringle in their everyday lives. When we started developing our Cringle app, we first expected our target group to consist of German students. Indeed, these people never go to university without their smartphone, have a large circle of friends, and are usually interested in getting back the money they lend to others. By now, however, we have noticed that Cringle is an everyday tool for virtually all people. 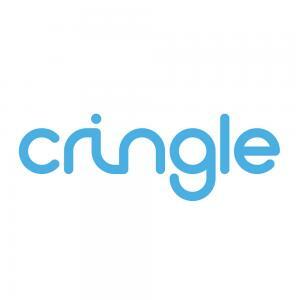 All age groups use Cringle for their very own purposes. Nonetheless, a large group of our users is aged between 18 and 35, and we consider these people to be digital natives. These digital natives are people who grew up using digital media and who are not just open to digital innovations, but also expect such innovations from their bank among others. Consequently, this target group of Cringle is also highly attractive to banks, for the digital natives are tomorrow's high-revenue clients. The beautiful thing about Cringle is that it easily and discreetly integrates itself into everyday life. Thanks to Cringle, the times in which people exchanged their bank information and reminded each other not to forget bank transfers are over. 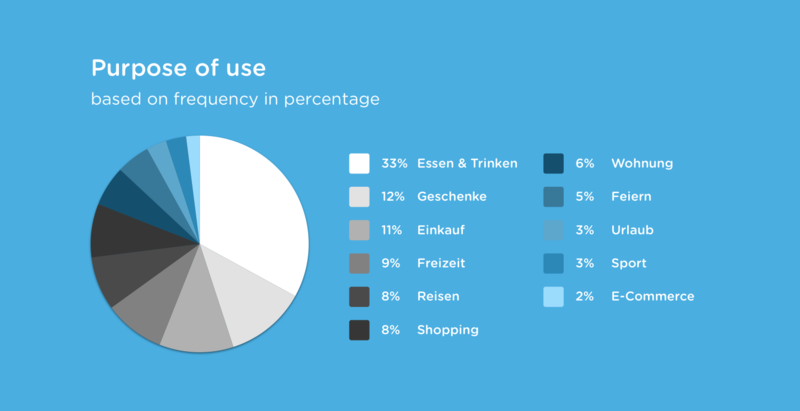 Cringle seems to be a particularly attractive tool at the restaurant, for 33 % (the largest group) of our users use it for this purpose. In fact, there are many restaurants and snack bars that do not accept card payments at all or accept such payments only for certain amounts, and the next ATM is not always near. Consequently, one person pays the entire check, and the others simply Cringle their share. Nonetheless, applications in e-commerce are also very interesting because some people do not have a PayPal or Amazon account. Those people often ask their friends to purchase the product of their choice and then send these friends the money through Cringle. Now I have only one thing left to tell you: Keep on Cringling as much as you can!